Yesterday I was sitting in the eye doctor with my daughter, and flipping through a local magazine that is in waiting rooms around town. Lots of times they have good sounding recipes, but I forget about them, and never make them. But yesterday, this one leaped out at me. We’re having salad, might as well have dessert?? So I whipped it up when we got home, and we did!! With a little side of vanilla ice cream! This got RAVE reviews from my family. My husband said (with his mouth full) “This is really good” about 6 times! 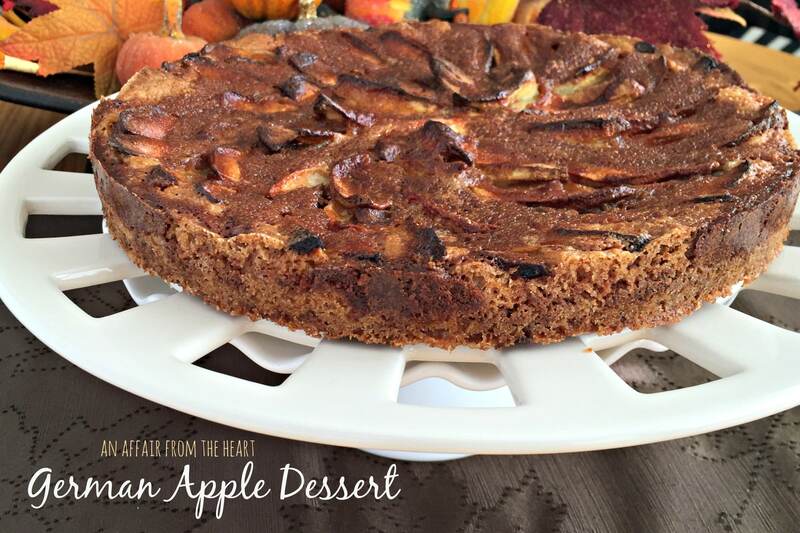 Great alternative to an apple pie. Combine with fingers until it resembles corn meal, set aside. I used Granny Smith, the tang was perfect! Stir sugar and melted butter together, whisk in egg and cinnamon. Preheat oven to 350 degrees and spray a spring form pan with non-stick cooking spray. Press crust mixture into the bottom of the pan. 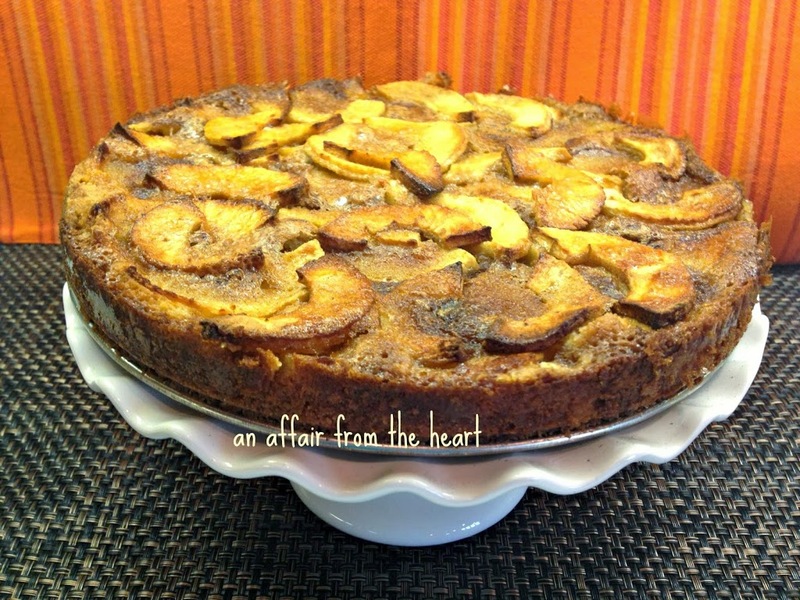 Remove from oven, drizzle topping mixture over apples and spread evenly with the bottom of a spoon. Return to oven and bake for another 25 minutes. 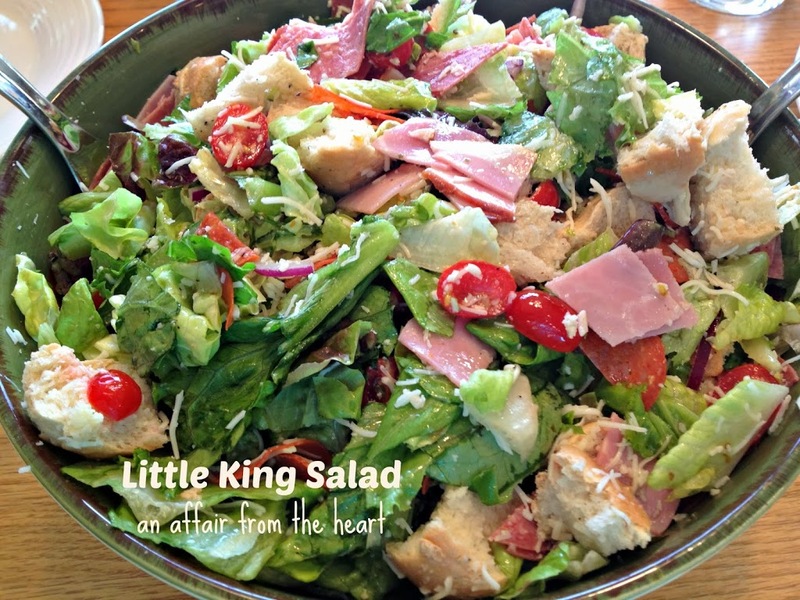 Here’s the Little King Salad we had, it’s so good!! Oooh, just saw your photo of this on Instagram for #bloggersgetsocial. Pinning! Looks delicious! 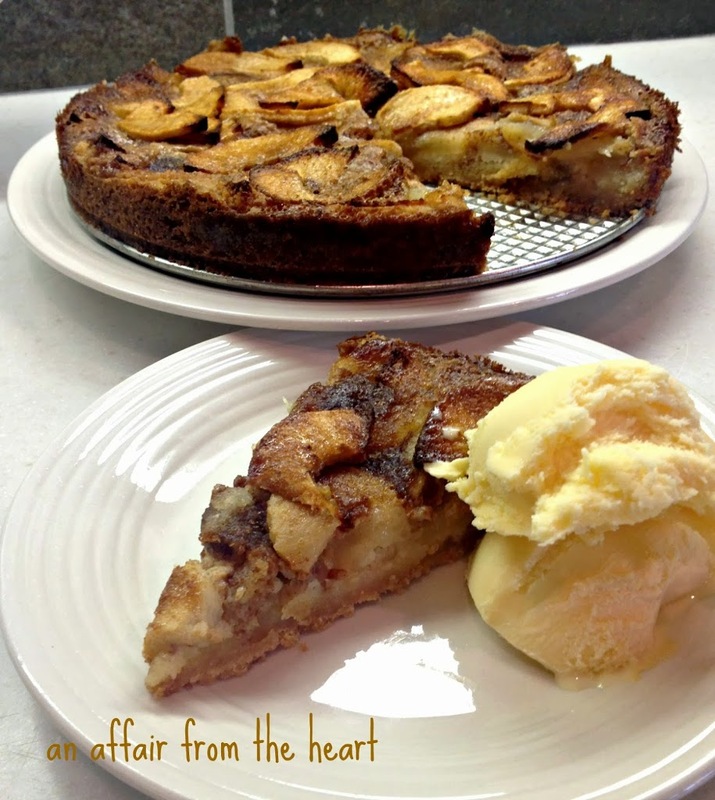 My kids love apple pie…I bet they would love this too! Pinning and sharing! 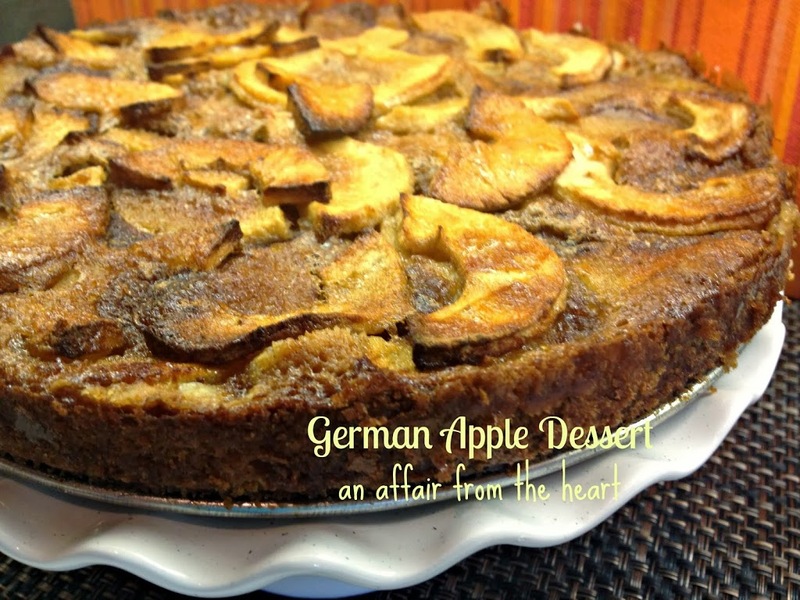 Your apple dessert looks delicious. Thanks for linking up at Foodie Fridays. I look forward to seeing you and your posts again this week.